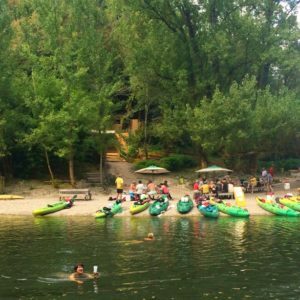 Particularity: A wild and sheltered river, accessible to everyone, the Aveyron provides an alternation of bright landscapes with playful small torrents. It is THE family escape to enjoy when the first days of good weather are here. 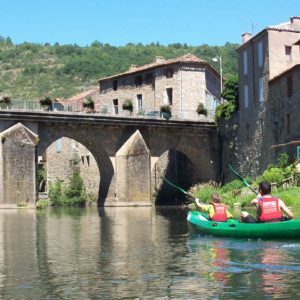 The Gorges de l’Aveyron offer a choice of excursions on tours up to 60km of descent, i.e. 5 days of trek in canoe kayak. It flows along some magnificent villages and ruins of small medieval castles. 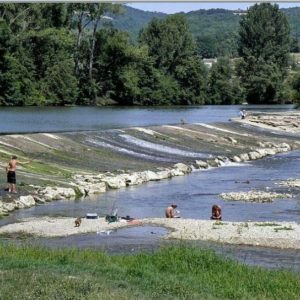 Famous in Europe for their ecological richness, the Gorges with limestone cliffs will take you into the warm atmosphere of the Causses in Quercy. 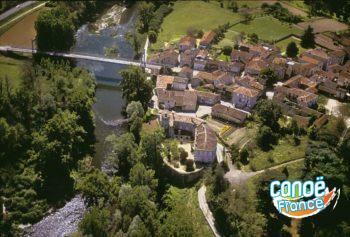 Recharge with an escape, only 1 hour from Toulouse.